Internet ride-hailing company Uber has introduced a “Lite” version of its smartphone app in South Africa, aimed at users in bandwidth-constrained environments. 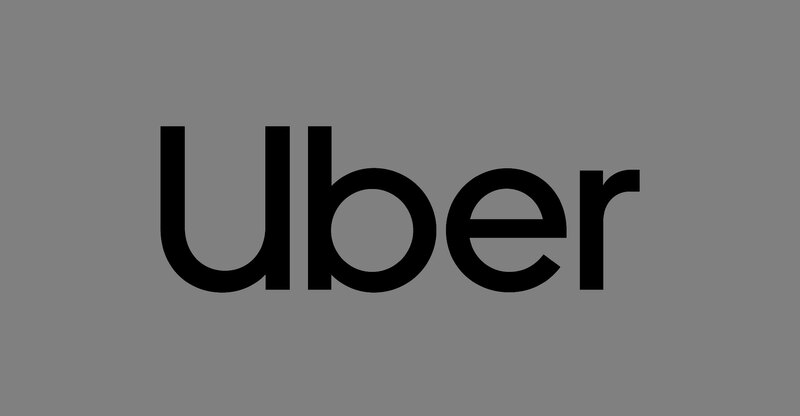 The app, which is only available for Android smartphones, is “designed to make booking rides easier in low connectivity (scenarios) and (where there are) slower than average Internet speeds, and works with limited data plans”, Uber said in a statement on Thursday. Uber Lite is just 5MB in size, it said. “A one-size-fits-all app doesn’t work for the diversity of network conditions, devices and rider needs across the country,” said Uber sub-Saharan Africa GM Alon Lits. Uber Lite’s new interface was designed to make booking rides quicker and lighter in low connectivity, on basic Android phones, and for people with limited data plans, he said. Booking times are fast even in poor connectivity environments, Uber said. Uber Lite guides users through the request experience by detecting their current location, so minimal typing is required. Instead of typing where you are, users can choose a nearby point of interest. The app also stores the city’s top places so that even when a user has no connectivity, no network is needed for them to appear. The app learns where riders go most often, and surfaces those options first. To keep the app light and fast, maps in Uber Lite are not loaded by default, but are available with a tap when needed.